SHANNA KRESS : Statistiques Youtube shannakress, Facebook et Twitter. Are you shannakress? If you want to customize your description, change your categories and/or allow advertisers to contact you, click here. What is the influence of"SHANNA KRESS" ? SHANNA KRESS’s videos created a buzz in the domain of Music but more precisely about Beauty. 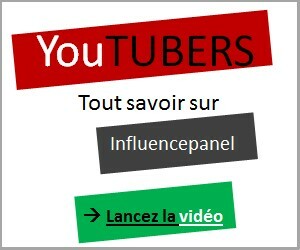 The reputation within social networks (Facebook, Twitter) but also on YouTube is necessary to define the position of each youtubers in the list of the most influent youtubers online!